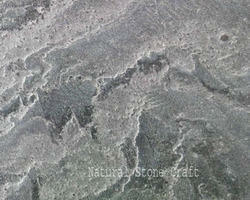 We are a reputed name in the industry, devoted towards offering the best quality array of Slate Tile. 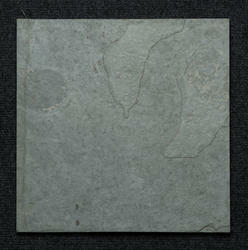 Matching on the diverse needs of the patrons, we provide the first-class of Silver Shine Slates Tiles. Sizes300 x 300 mm, 400 x 400 mm300 x 600 mm, 600 x 600 mm12" x 12", 24" x 12", 16" x 16"
We are dealing with Flooring Slate Tile. Wherever good traction and long wearability are important, the "POLY CHALLENGER" is the ideal flooring. Manufactured with "Premier's Multi Layer Technology" . The vinyl wear abrasion layer at the top retains colour and wear far longer than any rubber and single ply sheet flooring.